At first glance, email marketing seems simple. But, as you dig deeper and try to enhance your campaigns you can stumble upon challenging areas. 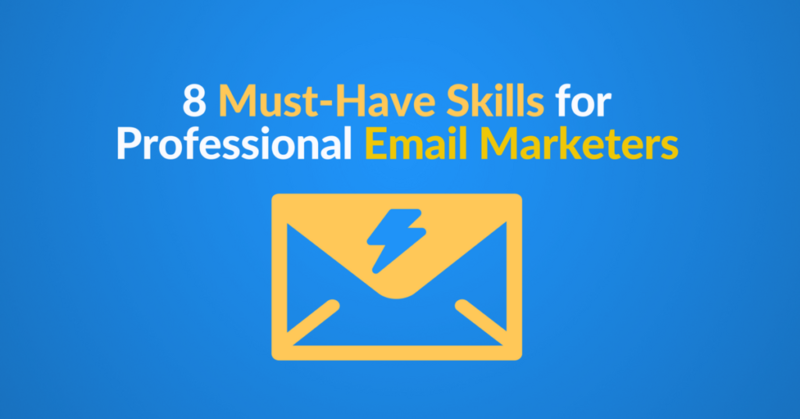 So, an email marketer must have a diverse skill set to manage these challenges and stay ahead of the curve. Email marketing is a channel focused on emails. Still, it is part of a bigger plan: your whole digital marketing strategy. A good email marketer, thus, understands the basic frameworks and how the email marketing efforts add value to the whole business. Also, email marketing should have a strategy on its own. Lots of companies think that “email marketing works, therefore, let’s do it”. And they implement it without any strategy. So, they perform lots of ad hoc campaigns without real results. Email marketers should have a deep understanding of lead generation strategies, how to nurture subscribers and how to sell to them. Inbound marketing strategy is one of the key elements here: understanding the different life-cycle stages of subscribers and how to engage them is one of the most important skills an email marketer should have. But merely applying the framework is not enough. The motivation to understand the target audience as deeply as possible is also a very important property of a good email marketer. Email marketing is not just about sending newsletters and special promotions. 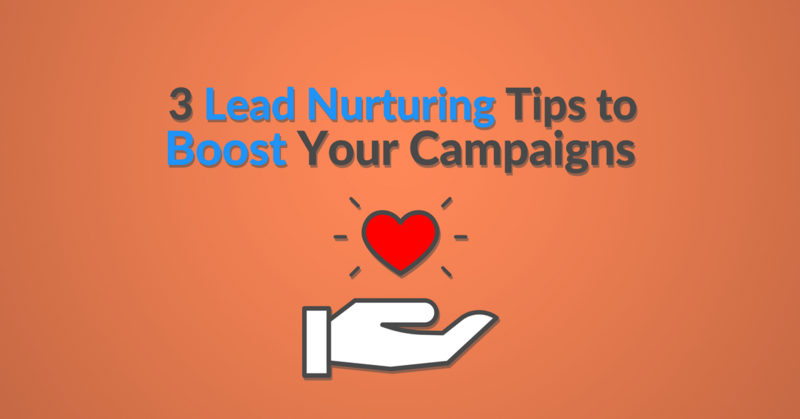 Automating lead nurturing processes is one of the best things to do to save time and get higher ROI of your email campaigns. 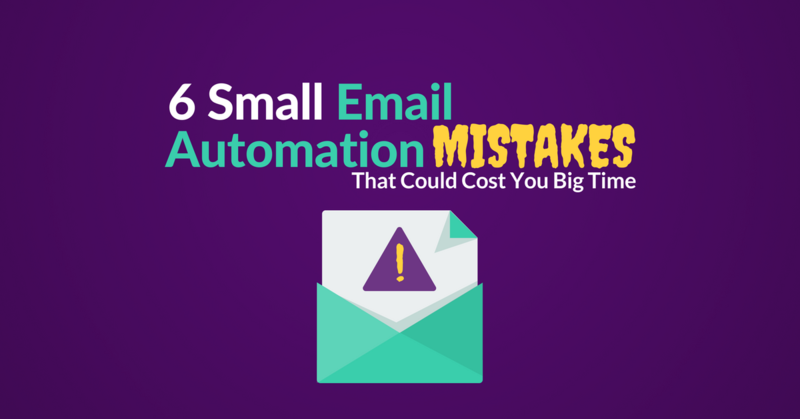 Bonus content: You’d like to know more about Email Marketing Automation? Click here to get your awesome FREE ebook. A good email marketer knows the how to store and manage different types of subscribers in their database. A few years ago marketers put different subscribers to different email lists. But there was a big problem with it… Because more and more duplications appeared in the databases. In the end of the day, 1 email sending caused accidental spamming as 1 subscriber received 3-4 emails a day! Today’s marketers know that the fewer the number of email lists, the better the data and the experience is for subscribers. 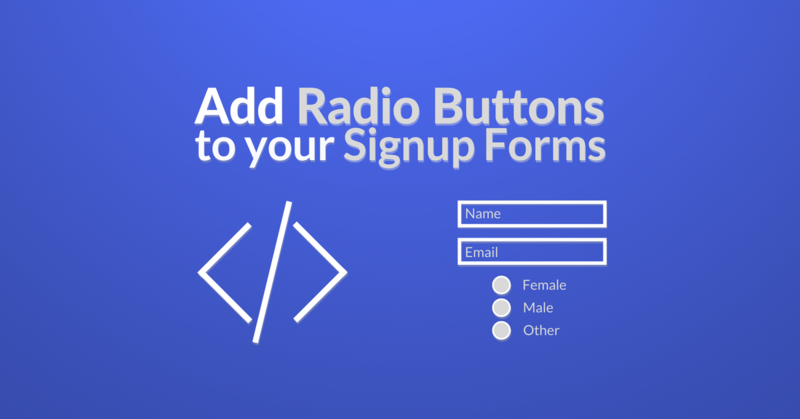 They segment their database with Contact Tags and Custom Fields to avoid spamming and email duplications. It also helps them send highly relevant emails in their campaigns which results in higher open and click-through rates. 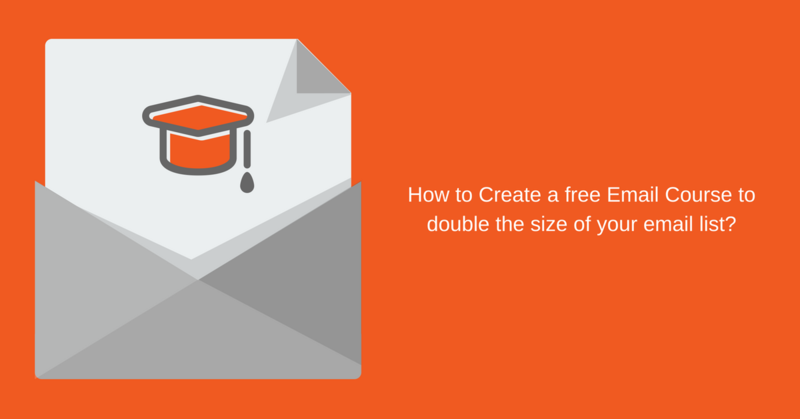 Bonus Content: Get up to speed on your Email Marketing Skills with this FREE email course! Email copywriting is one of the most important skills a marketer should have. Every day tons of emails are fighting for subscribers’ attention – good copywriting skills increase the open rate and the click rate. 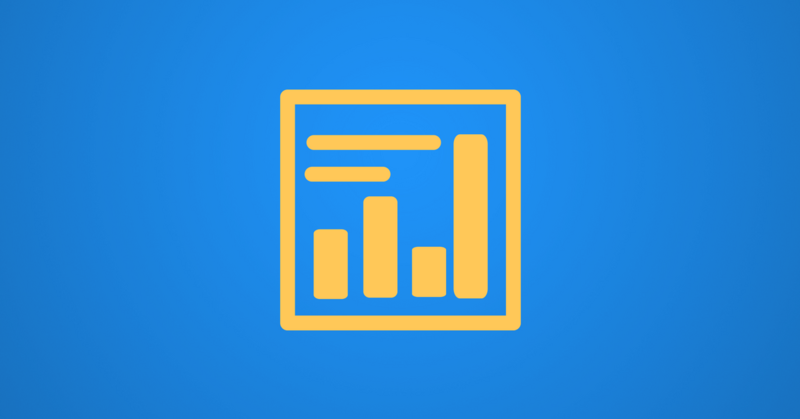 Today’s email marketers should understand the most important metrics to measure the efficiency of their email campaigns. It applies to broadcast emails and automated emails too. Open, click & unsubscription rates are only the basics but measuring the ROI of an email campaign is also a key element. In addition, testing emails for higher open rate is also a very important skill. Knowing the basics of AB testing is a must. Not to mention AB testing automated campaigns, which is a nightmare. Although, there are newer technologies emerging that will ease this pain. Email marketing and automation should be the part of the brand experience you provide. Telling a complete story throughout your communication channels is very important to serve a coherent, complete experience to your prospects. Written messages are the number one priority but visuality is also one of the most important aspects of your marketing efforts. Thus, an email marketer should know the basics of design and user experience. Building email layouts and simple designs that reflect the brand is a big advantage when it comes to marketing campaigns. Email service providers usually offer some kind of email design solutions such as rich text editor or drag and drop editor for your emails. Still, unique designs require some HTML and CSS knowledge. Every marketer should learn the basics to find errors or handle specific needs. Nowadays it is a must. We have to accept the fact that more and more people use mobile to read their emails. It means that your emails should always be responsive. Responsivity means that your email is easily readable and looks a little bit different on mobile. Not surprising that email marketers should know about the importance of responsivity and they create emails that will look good on mobile devices too. By default, most of the email service providers offer a solution to build responsive HTML emails, but always test your emails and check whether it’s responsive or not! Another criterion is knowing the jargon of the technical background of email sending. If you haven’t heard about the following expressions, don’t even try to apply for an email marketing position. Learn about them first. As you can see email marketing requires a complex skill set to be truly effective and hassle-free. Make sure you’re always on top of your game and brush up on your skills.